Witcher 3 Players: Have You Finished The Game? 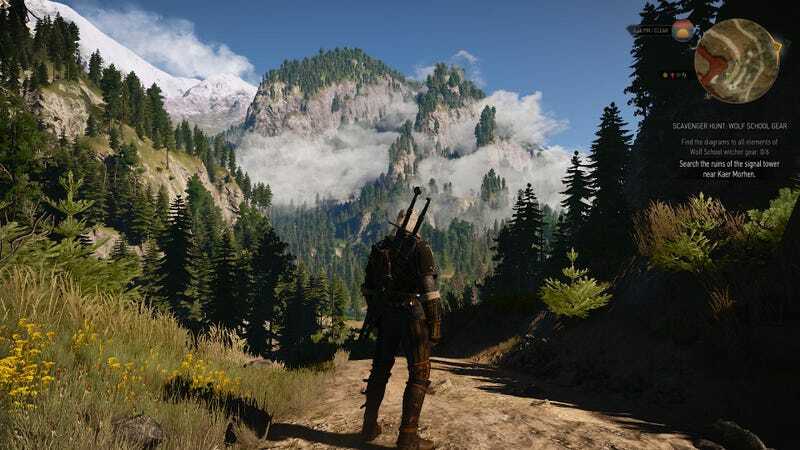 The Witcher 3: Wild Hunt is a really, really, ridiculously big game. It came out two months ago, but most people I talk to still haven’t finished. Many aren’t even close. I thought I’d find out how far those of you who are playing have gotten, so I made a couple polls. Before we get voting: By “finished” I don’t meant that you’ve hundred-percented the game or anything, just that you’ve played through the final story mission and seen the story’s conclusion. Obviously these polls are intended for people who actually own the game; if you don’t have it or haven’t played, don’t vote. For my part: On my second playthrough on PC, I’m closing in on 100 hours; I’m up to the last few missions and have done most every non-gwent contract and sidequest. (I know, I know. I should get into gwent.) Before I enter the endgame, I have to find all of this Wolf Armor. If I’m gonna finish this thing for a second time, I’m gonna do it in style.